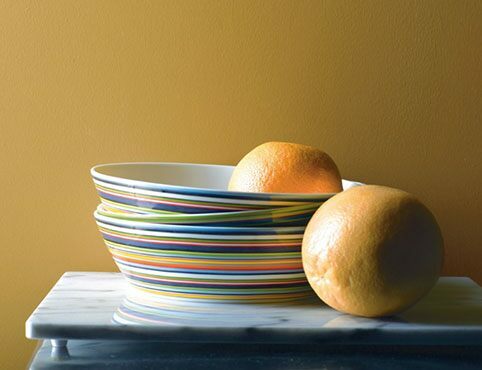 Benjamin Moore lambswool roller covers are made of hand-sewn, buff-colored shearling. 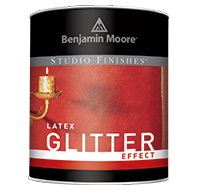 Single-piece pelts without multiple seams or gaps provide complete coverage. 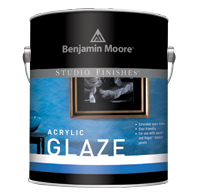 They set the standard for professional finish quality with all paints, including latex, enamels, and varnishes. 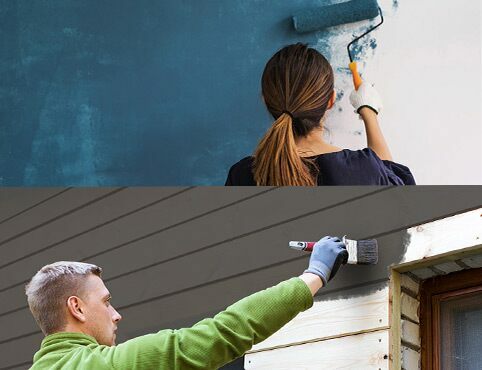 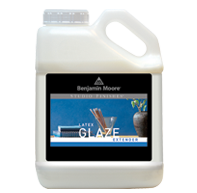 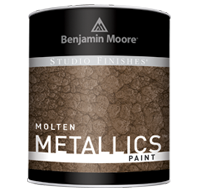 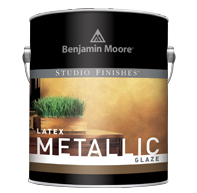 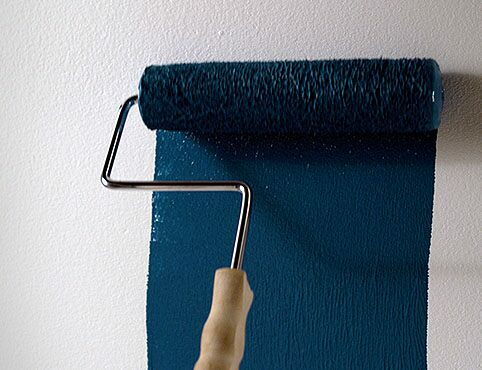 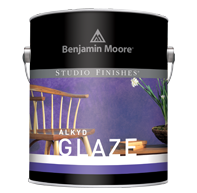 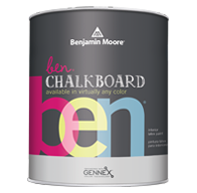 The Benjamin Moore microfiber roller cover offers the smoothest finish available from a Benjamin Moore applicator. 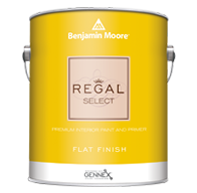 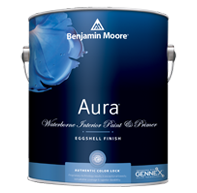 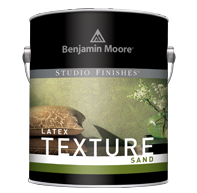 It can be used for all paints and enamels to provide a spray-like finish.